There is nothing quite as beautiful as witnessing a rider in their natural element, and that is exactly what you get with Lucky Scooters recently released video of JonMarco Gaydos absolutely wreaking havoc on the Scooter Cross course at the tenth annual San Diego contest. This is technically one of the very first times that Scooter Cross has ever been incorporated into a freestyle scooter event, which is a big deal because it is entirely its own unique event, so most people don’t even really know what to think of it yet. 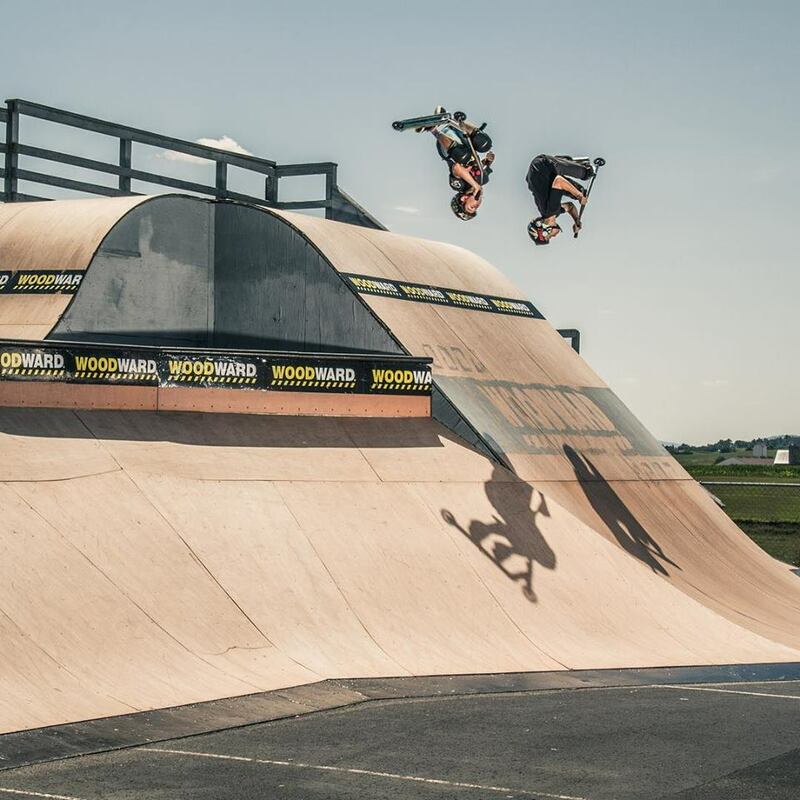 With that being said, the event ended up being a huge success, and all of the riders who participated in the event brought entirely their own tricks and styles of riding to the table. The sport of freestyle scooter riding as a whole was able to showcase what they are fully capable of, and JonMarco Gaydos was able to secure a third place finish after completing an unbelievable run. Jon’s uncanny ability to land every single combination that he attempts will never get too old to watch, and watching him do all of those wicked combinations in such a short amount of time on the Scooter Cross course was even more amazing to witness. JonMarco is definitely one of the forces to be reckoned with in the competition circuit right now, and this recent video is evidence of that statement. It will definitely be interesting to see if this whole Scooter Cross phase in the sport of freestyle scooter riding will become a regular aspect of major events. However, in the meantime, all that we can really do is sit back and enjoy watching JonMarco Gaydos shred the San Diego Scooter Cross course to pieces. Not only is the dude consistently rolling away from all of his tricks, but also, on top of that, he is blasting those tricks bigger than ever before. It is definitely safe to say that at the age of 13 years old, JonMarco Gaydos is one of the best freestyle scooter competitors in the world, and he isn’t showing any signs of slowing up anytime soon. All that I can say after watching this one is I am already craving more, so hopefully Jon will keep the competition ball rolling for all of us, and also keep posting these phenomenal videos to the Lucky Scooters YouTube channel. It’s always refreshing to have some brand new JonMarco Gaydos footage to enjoy. Once again, a huge congratulation goes out to Jon on his beautiful third place finish at this particular Scooter Cross event, and also congratulations on all of his other big time wins in the Pro Series competition circuit. Be sure to stay tuned right here at the Lucky Scooters blog for more excellent Lucky Scooters team rider content just like this video of JonMarco Gaydos, along with any and all other future Lucky Scooters news, content, and updates. Need a Lucky scooter/part? Shop HERE! 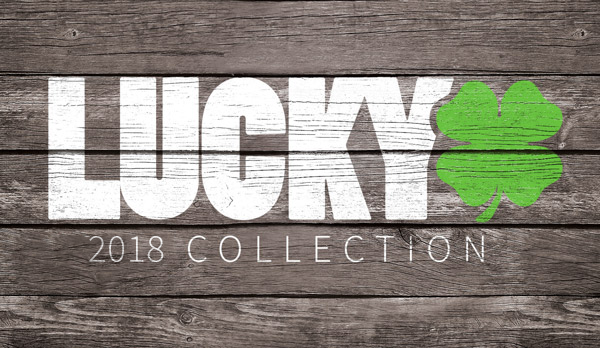 Connect with the Lucky team HERE!